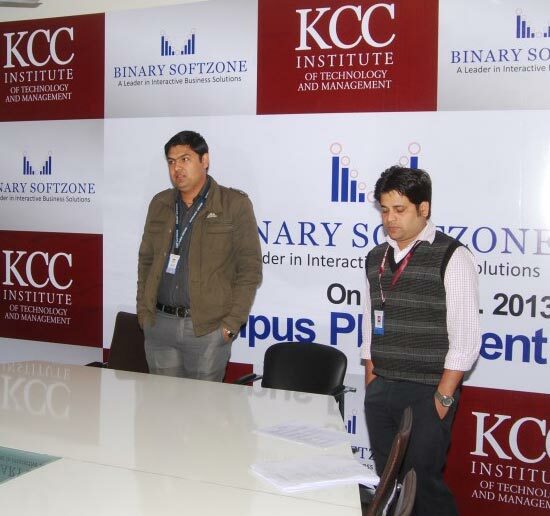 Built on a sprawling 40 acre campus in Greater Noida and conceived as a hub for learning and leadership that has set the highest standards in post-secondary education, the KCC Institute of Technology and Management has established a national reputation as one of the finest technology and management institutes in the country. 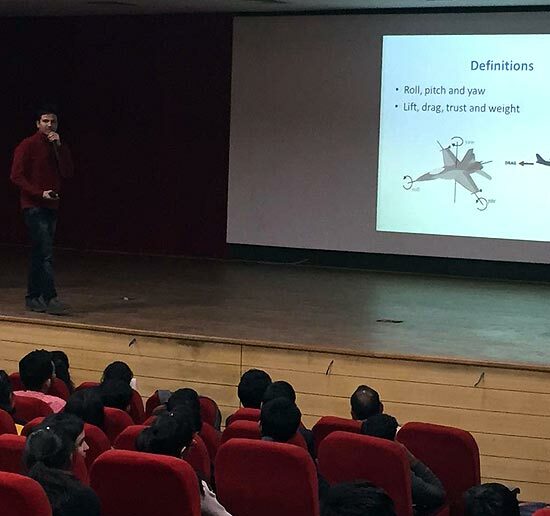 The Institute offers a full range of degree courses in all major branches of engineering as well as post graduate courses in management which are fully recognized by the Government of India. The Institute is affiliated to Dr. APJ Abdul Kalam Technical University formally known as Uttar Pradesh Technical University (UPTU) and its post graduate management courses are approved by AICTE. 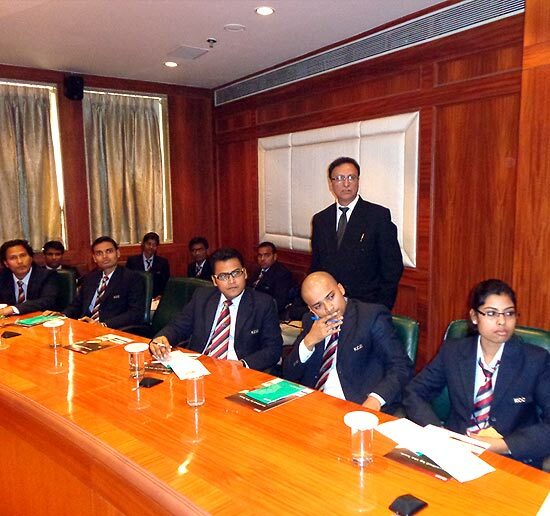 The Institute’s management program was selected as the best AICTE approved institute for MBA and PGDM Programs by the Federation of Practicing Senior Managers (FOPSM), Mumbai. In a survey conducted by the Federation, the Institute was ranked ahead of other institutions based on various parameters such as faculty with the most corporate experience, overall student satisfaction ratio, infrastructure, strategic alliances to facilitate student placement, and several other factors. KCC provides an all-encompassing and enriching student experience for those in attendance. 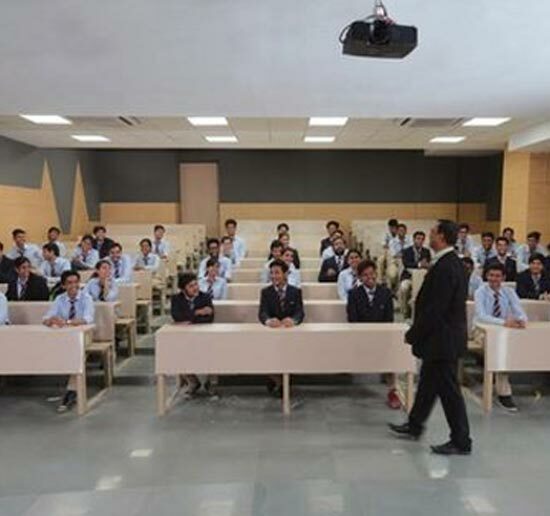 In addition to a clearly defined emphasis on learning and knowledge sharing that is industry-centric, the Institute continuously strives to inculcate and enhance critical professional skills such as verbal and written communication, overall personality development, soft skills, and a full spectrum of sports and extra-curricular activities. We strongly encourage you to visit the Picture Gallery on our website to see for yourself the numerous ways in which our students achieve 360 degree development through education and beyond. When ranked and assessed on infrastructure, KCC is second to none. Our classrooms are centrally air-conditioned, our campus is Wi-Fi enabled and our libraries, labs and resource center are state-of-the-art. What is equally if not more important is the fact that our campus delivers a safe and secure environment in which students, especially women, can pursue their career aspirations with virtually no threat perceptions. The Institute also facilitates residential accommodation for out-of-town students at a very reasonable cost while at the same time ensuring quality and timely delivery of services.